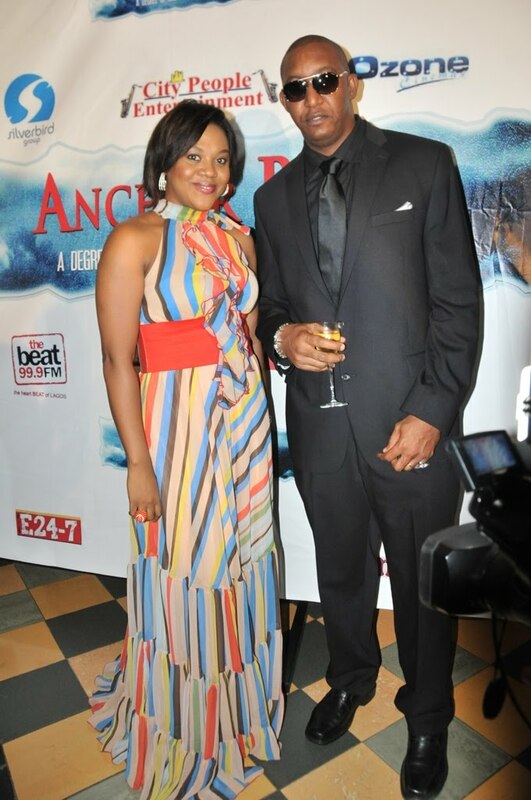 Ini Edo looks FAB at the Anchor Baby Premiere, shoes are real cute with her dress! Genevieve Nnaji, at the MTV MAMA Awards Nigeria. Sophisticated, you can see why they call her the Julia Roberts of Nigeria! 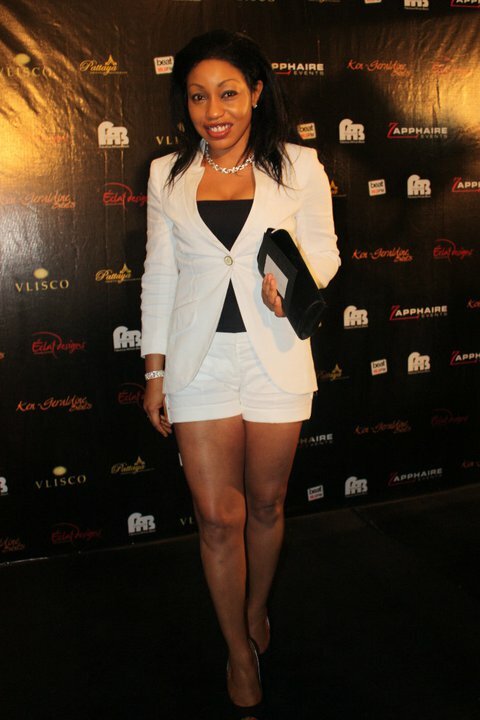 Rita Dominic at the FAB Awards Nigeria. White looks good on her and she definitely has the legs for those shorts! MORE HOT NOLLYWOOD CHICKS WHEN YOU CLICK THE LINK BELOW! Rukky Sanda at the Anchor Baby Film Premiere, looks pretty in this leopard number! A glamorous Beverly Naya at the Anchor Baby Premiere. Stella Damascus in a gorgeous maxi also at the Anchor Baby Premiere. THE NEW JANET JACKSON BARBIE!